This is the sign for The Whip Tavern, in West Marlborough, PA (it's actually a little village called Springdell). 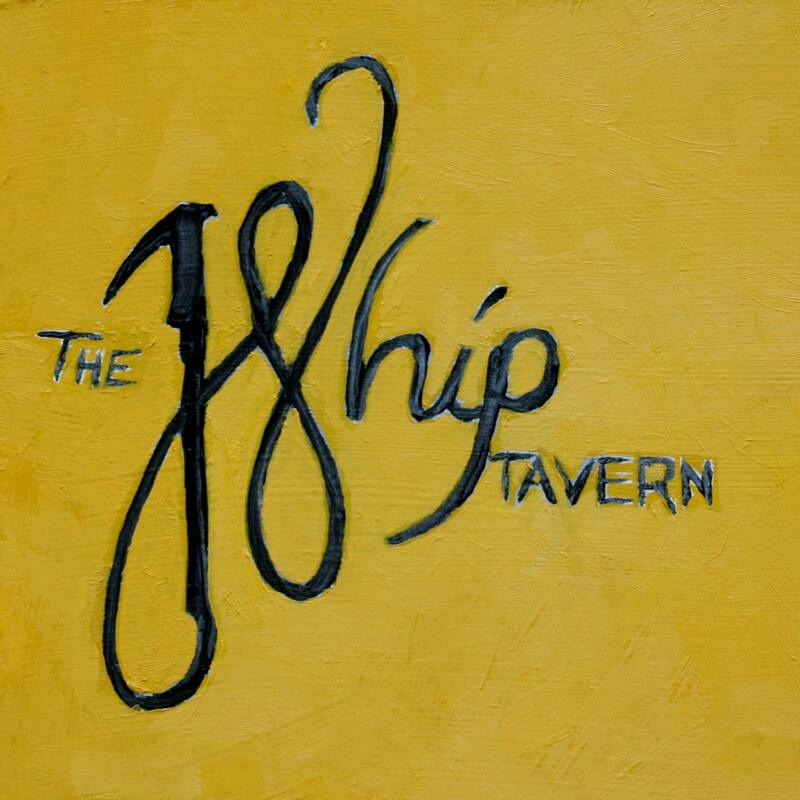 The Whip is a great place to watch a rugby match, grab some authentic English pub grub, or just have a beer. The setting, amid the beautiful horse farms west of Unionville, is hard to beat. This is an oil painting on a board. It is a miniature...6 by 6 inches.